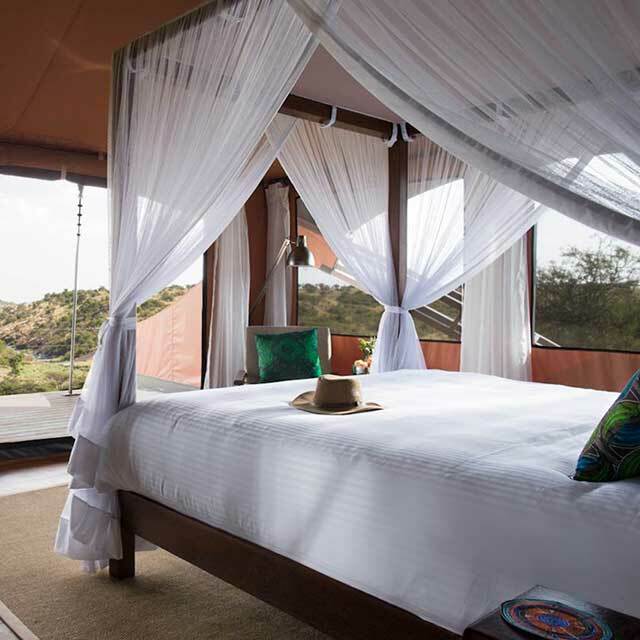 What could be more perfect than a romantic escape to the remote Kenyan bush? Ignite (or re-ignite!) 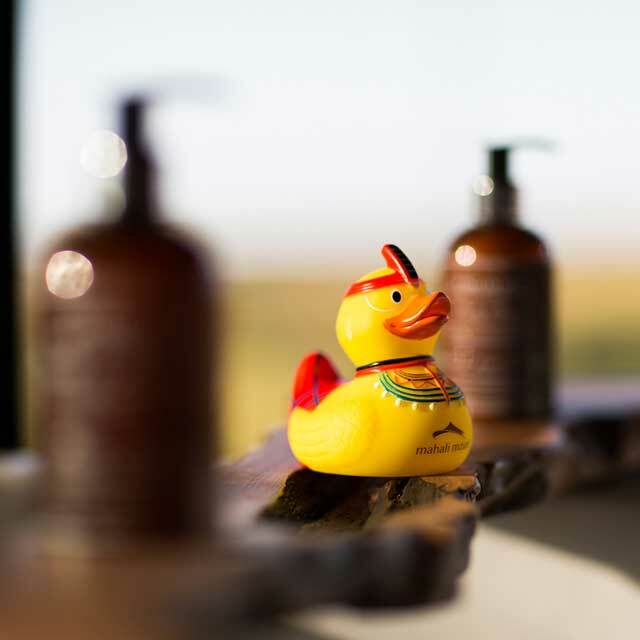 the magic at Mahali Mzuri! Our exclusive romance offer will ensure you'll both enjoy a mix exciting safari packed with wildlife sightings and adventure along with gourmet meals, fine wines and pampering guarantees an unforgettable getaway. 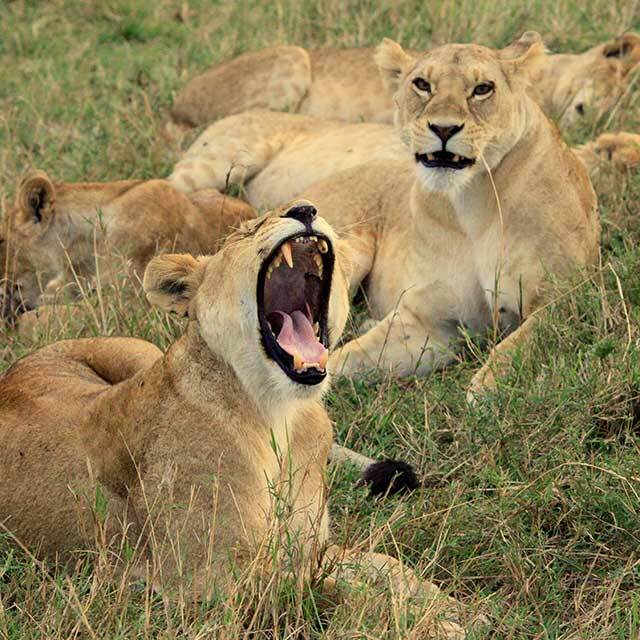 Our highly experienced Field Guides will take you on twice daily drives through the Olare Motorogi Conservancy in open vehicles and on a typical game drive you are likely to spot wildebeest, elephants, zebra, lions, leopards, and that’s just for starters. The game experience continues back at the camp as it is set just above one of the area's few year-round watering holes, ensuring great game viewing from the dining pavilion and straight from your luxury tent. Lovers’ Picnic: Your Guide will whisk you away to a secluded location for a romantic picnic lunch. Trust us, the views are fabulous, and the champagne somehow tastes even better! Sweetheart turn down: Following your private romantic dinner you can look forward to a romantic turn down with rose petals, bubble bath, sparkling wine and a cosy corner on the deck - perfect for stargazing. 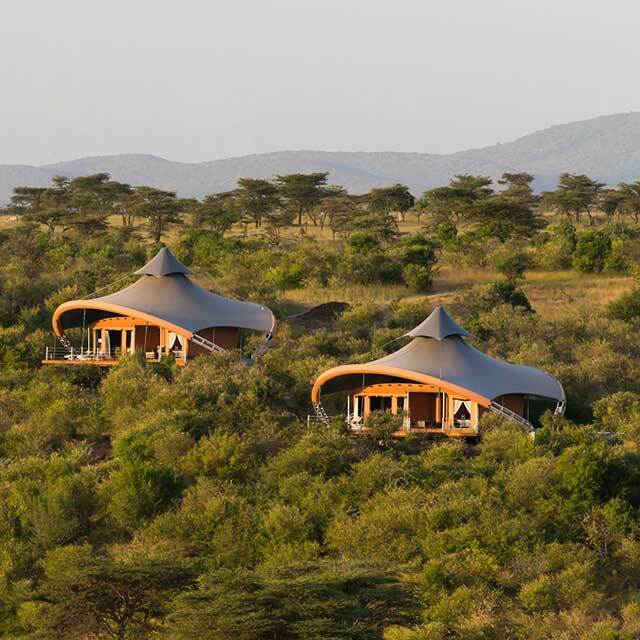 Mahali Mzuri reserves the right to change the rates at any time. Supplements and minimum stays may apply during peak periods. Blackout dates may apply. Additional nightly rate is based on our usual published rates. This offer cannot be combined with any other offers or packages besides the Mahali Mzuri free night offer during nightly rate dates only.